Patio Decking, depending on the brand of wood you use can usually cost thousands so the cleaning and maintaining of it is one thing that all who own decking stress about. Apollo Cleaning Services specialise in Patio Decking Cleaning, or any decking for that matter. 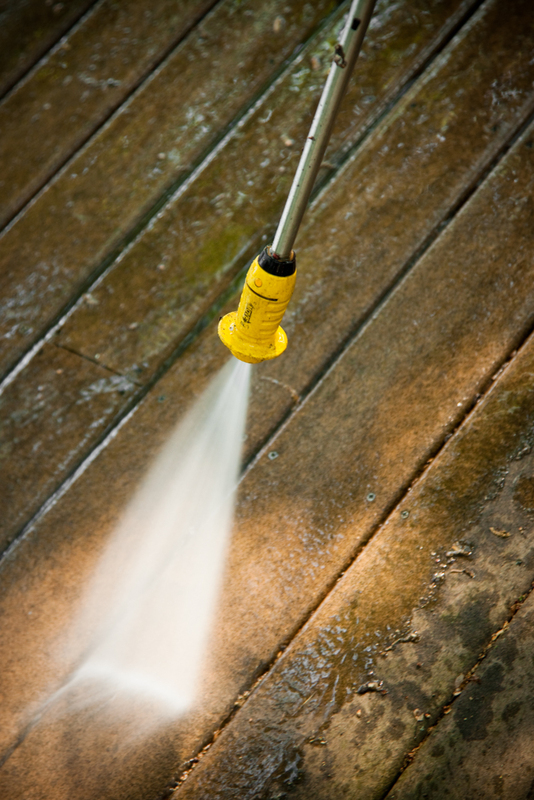 More often than not people believe a good jet wash will do the trick on cleaning your decking, afraid not, because the decking is made of planed wood it is easy for the water to be soaked in. If the wood is holding water and on a hot day the water is dried out, it can become brittle and then splinter. Apollo Cleaning Services offer a full clean and wood treatment to ensure your decking and garden look in pristine conditions for many more years.